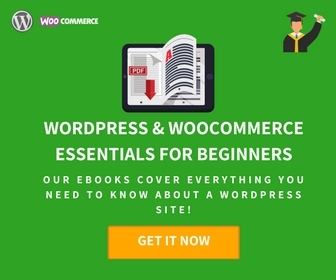 This is a review of Cloudways WooCommerce Hosting, where it uses Varnish and other caching software for a faster hosting of your WooCommerce websites. 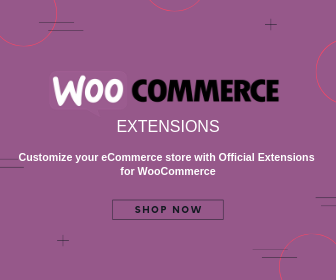 In any of the above, and few not mentioned, your WooCommerce website’s success can be under threat. So, to curb any such situation you need a dedicated technical team to manage the web server. Or you can simply, leave this job to Managed Hosting service providers Cloudways. They are fast, reliable and highly compatible with WooCommerce. Cloudways is a managed hosting solution for your WooCommerce store. It brings cloud providers like DigitalOcean, Linode, VULTR, Amazon Web Services, Google Cloud Platform, and Kyup at one place to choose from. With Cloudways you get pre-installed WooCommerce and a free first migration. Let’s see it’s other offerings. 192GB RAM, 3840 SSD Disk, 12TB Transfer, and 32 Core Processors. This makes sure that no matter what your business size is, Cloudways can always be your website’s host. You can also scale the server size at any point of time with single clicks. Unlike some platforms, here you are not forced to upgrade your server size. The closer your server location to your target audience faster will be the response and download time for your contents. Since Cloudways has a wide range of Web Service Provides, it offers data centers in all major locations of the world. In case you are targeting audiences all around the world, Cloudways has integrated Content Delivery Network(CDN) for its users. This feature out-performs any other CDN in the speed and global reach of contents. Cloudways provides 99.9% of uptime through is managed cloud hosting. It has a great setup to boost the speed of your servers. It has recently introduced Cloudways ThunderStack, which is claimed to be the fastest hosting stack ever. With this stack, you can increase the page loading speed by 100%. 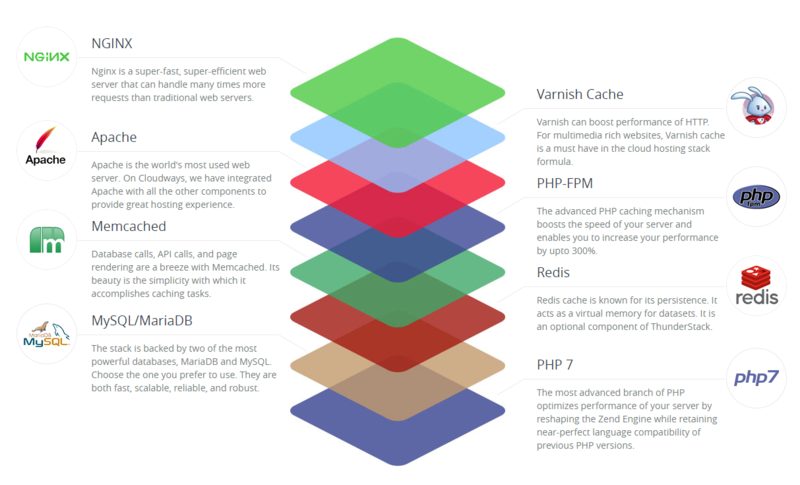 The stack includes names like NGINX, Varnish Cache, Apache etc. The properties of each of these can be customized as per your requirement. You can also use Breeze, a Hassle-Free WordPress Cache Plugin, which breezes your website. Most of the tasks in Cloudways are 1-clicks tasks. This makes the cumbersome task of running your server easy. Cloudways gives you ways to manage your team taking care of different sections of the server. You can add team members, assign roles to them and set their access levels as you need. Along with this you can also add and edit multiple projects from a single screen. Cloudways successfully integrates different tools to your website. You can access your database using Cloudways DataBase Manager, manage workflow from Git. Creating an SSL certificate for free here will ensure you are managing your server securely too. Migrating your WooCommerce store to Cloudways is free. You are required to download Cloudways WordPress Migrator. Before migration, you can get your app optimized for fast loading of your app. Your app doesn’t experience any downtime during the migration. Migration experts ensure that your codes remain intact during the migration, without letting in any bugs. And as your post-migration situation can be summarized as below. With Cloudways customer support goes like 24X7X365. So with them you can be assured that your servers are responding to your customers when they need it the most. Cloudways provides support through Live Chat and regular ticket system. Reviewers find the support team as technically sound and prompt at fixing issues. Once your server is deployed, which went really fast for me in about 3 minutes, you get to set your Servers, Applications, Team Members, Projects, and a section to add more add-ons. We’ll see some important features in each of these. Master Credentials has the SFTP and SSH access details for all applications. Using these credentials you can access them. You can also upload SSH Public Keys to access it without password prompts. Monitoring tab helps you monitor Idle CPU, Free Disk, Free Memory, Bandwidth, MySQL connections and lot of other performances of both your server and the application. These are available in the form of graphs with a time period of as low as 1 hour up to 6 months. Manage Services tab helps you to monitor and control core services as shown below. Settings and Packages tab helps you to set your server’s data limits, time-zone, memory, and settings related to Caching Add-ons. Security tab lets you allow essential IP blocked by Cloudways due to suspicious activities. You can also whitelist IP’s related to MySQL Databases here. Vertical Scaling will allow you to increase your RAM, CPU and Storage sizes. Backup lets you schedule your website backups, you can also ask for an on-demand backup from here. Enabling Local Backups option creates a downloadable copy of applications. Simple Mail Transfer Protocol lets you set your SMTP services by adding your own or activate any internal add-on available. Access Detail contains information to access your application. It contains your application URL, admin and MySQL credentials. You can also launch your database manager from here too. Domain Management lets you have your domain name here. Learn how to record entry at your DNS provider, in case you are using your custom domain name. You can add additional domains here too. Corn Job Management lets you add multiple corn jobs. SSL Certificates can be created by Cloudways for free. You can also create custom SSL certificates using Customer Signing Request(CSR). Restore helps you to restore your web app with the help of the backup available with a click. Deployment via Git can help you deploy your work at Github, using SSH keys, that can be generated in this tab. Migration Tools i.e. 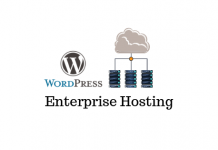 WordPress Migration Tool will let you migrate your application from other hosting services to Cloudways without any hardships. CloudwaysCDN, with CloudwaysCDN you can boost the speed of your website, by spreading your content to all the internet. This is followed by team and project management settings. 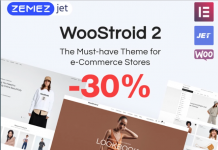 If are just starting with WooCommerce and want Cloudways as your hosting platform, you have chosen the right platform. 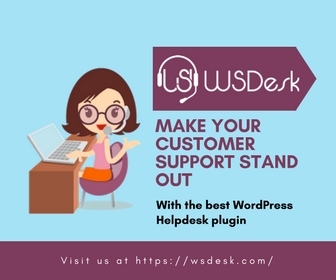 It has a built-in WooCommerce and id deployed with a single click. If you wish to migrate to Cloudways, it provides secure and swift migration of your WooCommerce Store with your codes intact. Once you are on the platform you can securely integrate different tools into your server. Overall you can experience a reliable WooCommerce hosting for your app in terms of speed, security, and management. Next articleCloudways Giveaway – $40 hosting credit for 5 lucky winners!